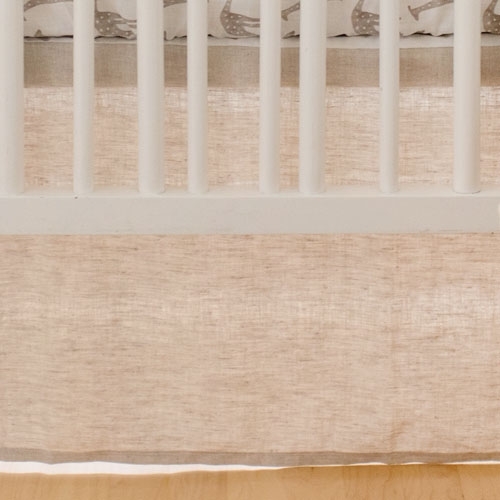 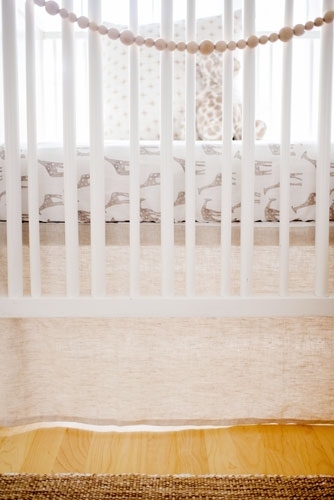 This neutral linen crib skirt is perfect for a unisex nursery, and will add texture and softness to your baby's room. 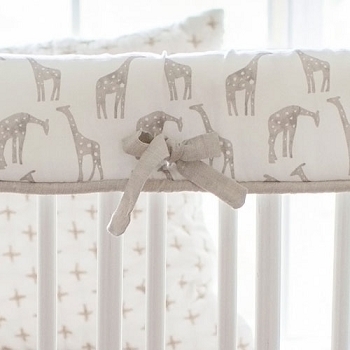 Simple and tailored, this skirt will give your nursery a classic, traditional feel. 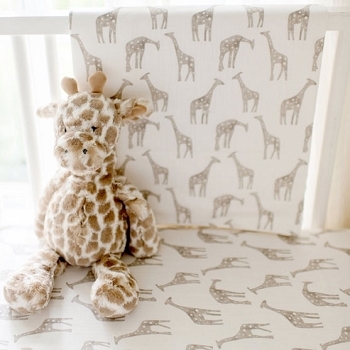 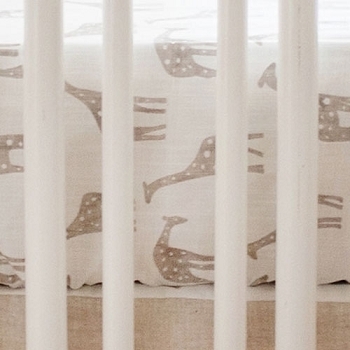 Coordinate your crib skirt with our Wild Safari Crib Collection and our wide selection of cotton crib sheets.